You may be wondering . . . "How do these saunas reduce the incidence of heart disease, cancer, and autism?" Hint . 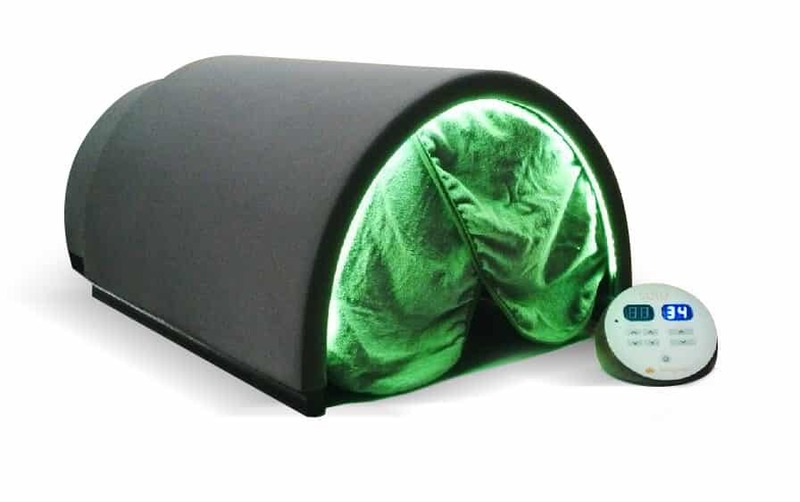 . . far-infrared saunas are powerful detoxification devices. Far-infrared detoxification is 2nd only to IV chelation in effectiveness of removing heavy metals from the body. It's proven that heavy metals play a heavy part in the development of these illnesses. Autism, you ask? A New Jersey Autism clinic's use of Sunlighten saunas for their autistic patients (mostly children) has proven to be so effective in removing heavy metals that it is 70% of their protocol. Once the mercury and other metals like aluminum are removed, their little patients begin to speak, learn, and interact increasingly normally.